Drummoyne Surgery & Skin Cancer Clinic is a well-established, fully equipped Sydney skin cancer clinic, that provides high quality care and checks. 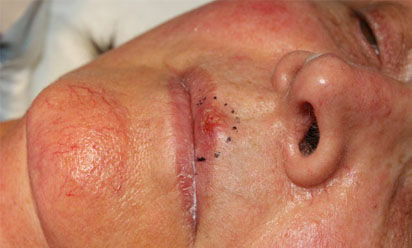 We are specialised in treating patients with head and neck skin cancer and complicated facial skin cancer surgeries. It also has a circumcision clinic for patients aged 5 years and above. Drummoyne Surgery & Skin Cancer Clinic conducts mixed & bulk billing for different procedures and is open Monday to Thursday, catering for residents not just in Gladesville, Leichhardt, Drummoyne and inner west Sydney, Sydney CBD but also in all areas of Sydney. 5) Circumcision for male patients aged 5 years and above. 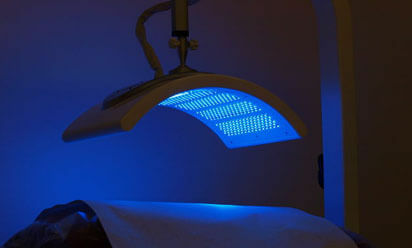 6) Medical cosmetic and advanced laser treatment. Drummoyne Surgery & Skin Cancer Clinic is located within 5 Km of the Sydney CBD, Leichardt and Gladesville. It is situated at the corner of Thornley Street and Victoria Road, close to Birkenhead Point with ample on-site parking. 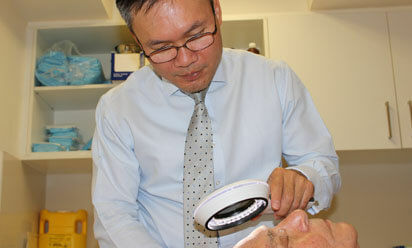 It is a highly regarded clinic, especially for the treatment of head and neck skin cancers. This inner west Sydney based skin cancer clinic is a mixed and bulk billing practice that consists of two consulting suites and a purpose designed surgical unit with on-site sterilization. Open from Monday to Thursday 8:30am to 5pm, appointments can be made via simply calling our surgery or through the contacts page of this website. Our doctors are specially trained in all aspects of skin cancer diagnosis, prevention and treatment using latest technologies. Drummoyne Surgery & Skin Cancer Clinic provides all modalities of treatments in both surgical and non surgical treatments. It is for this reason that the bulk vast majority of our patients are able to enjoy the convenience of clinic that can provide state of the art treatment without the need to look further afield when it comes to more difficult surgical cases. At Drummoyne Surgery & Skin Cancer Clinic all consultations for skin cancer checks and circumcision inquiries are bulk billed. There may be a fee payable when biopsies or surgical treatments are required. Bulk billing is also available for surgical treatment of diagnosed skin cancers for pensioners and Centrelink health care card holders except cancers requiring margin controlled surgery. No referral is necessary in order to take advantagae of bulkbilling. Please note, Drummoyne Surgery & Skin Cancer Clinic is not a GP practice. Unlike many inner west Sydney skin cancer clinics that also do GP work, our clinic purely focuses on skins diagnosis, prevention and treatments. Why not take a moment to peruse our website to see if we can help you? Please give us a call or if you like, you may send us a small message and one of our caring staff members will contact you. 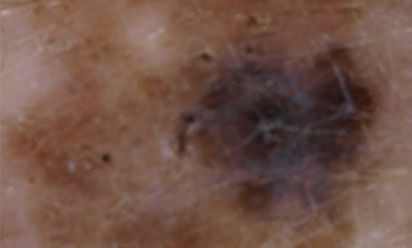 Services made at our skin cancer clinic.